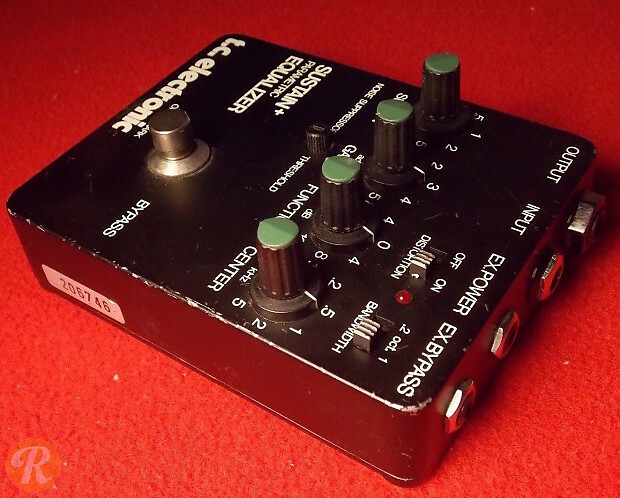 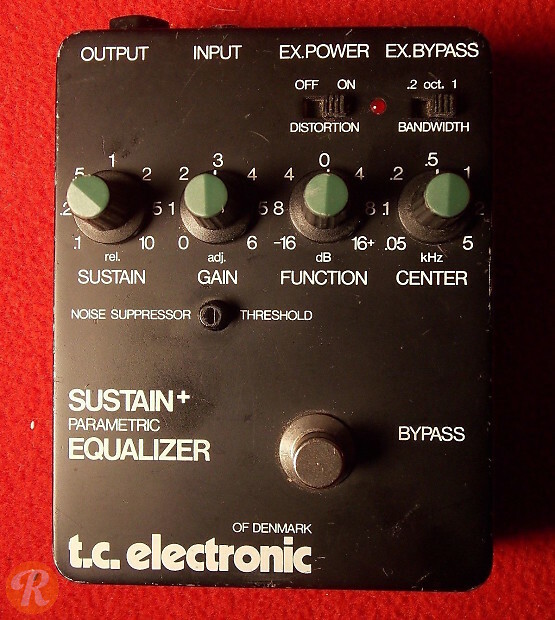 The TC Electronic Classic Sustain + Parametric Equalizer is one of the most popular vintage guitar effects. 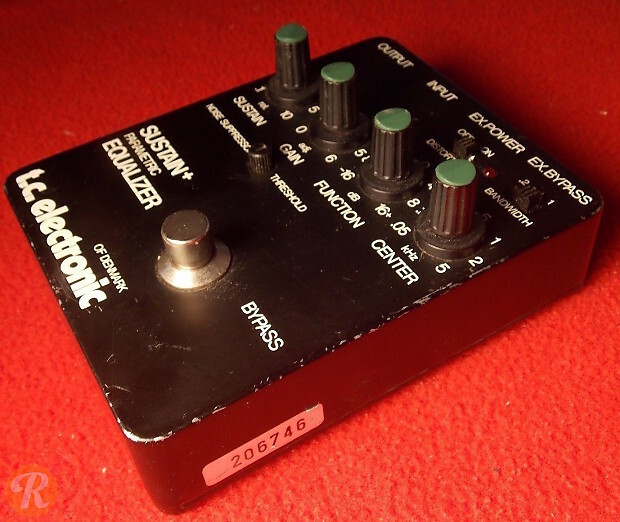 It features sustain, gain, center (frequency) and function adjustment. 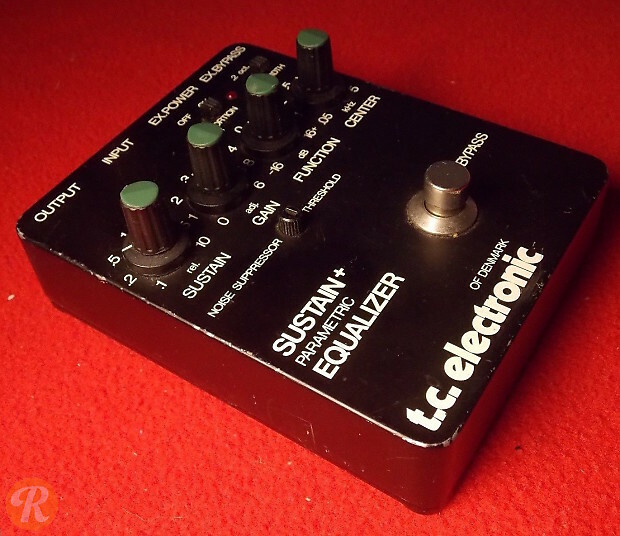 Incredibly versatile, the pedal is capable of smooth, subtle compression to lengthy, otherworldly sustain.